Garlic…. A Super Natural Medicine to Humans! Every one Knew that Garlic is so useful and Healthy one in Human Life. Ancient West countries are using Garlic from thousands of Years. Ancient Greece Olympic Athletes used to consume Garlic while Participation in Sports and Games. Ancient Indians well known about Garlic but it takes a major role in increasing Sexual Feelings so People used to avoid it and kept away. American Scientists says that Garlic is the best medicine to control the Cold and get rid from it. Garlic has Vitamin-C, Vitamin – B6, Manganese in high levels. Garlic has Antiviral, Anti Bacterial which play vital role to protect from Infections. Garlic has Aline, Alicin, Alinage…etc Healthy Active Bio Chemicals Products more than 100 types available in it. which can improve our Immunity System and controls BP, Heart related Deceases and different kind of Cancers. Garlic reduces the excess bad Cholesterol from our body, so daily eating Garlic can prevent from Heart Problems. Those who are consuming Raw garlic for two times in a week has less Chances to have Lungs Cancer and Deceases. 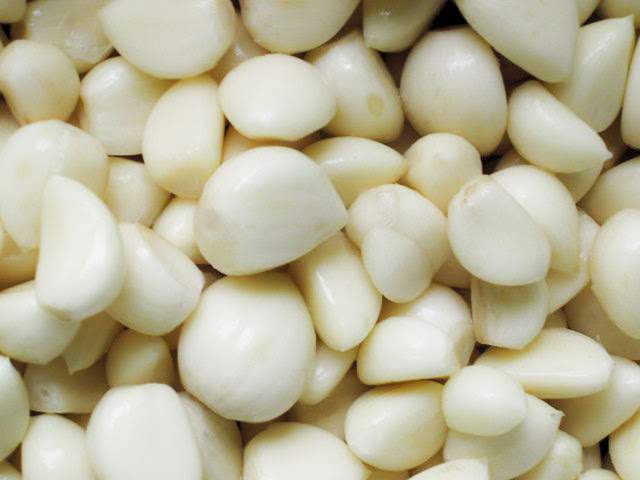 Garlic controls Bronchitis, Hyper Tension, TB, Lever Deceases, Decentry, Stomach Problems, Knee Pains, Diabetes, Fever ..etc can be controlled and cured with Garlic Consumption. Organo – Sulpher Chemicals that found in Garlic helps to kill Glio Blastomas cells which causes Brain tumor. Austio Arthritis Victims make a habit of eating Garlic in early stages have better chances to cure. Garlic has Dialyl Sulfide which is far better of 100 times than a Powerful Antibiotics. Garlic is the most friendly one to the Heart Patients… so make a habit of eating Garlic is a best way to get Healthy and Stay Healthy. Benefits and Uses of Garlic: A Super Natural Medicine. Every one Knew that Garlic is so useful and Healthy one in Human Life. Ancient West countries are using Garlic from thousands of Years. PrevSay good…bye to Neck Pain and Cervical Spondylosis! NextSuperstar Rajinikanth injured in ROBO 2.0 Shooting..fans upset!